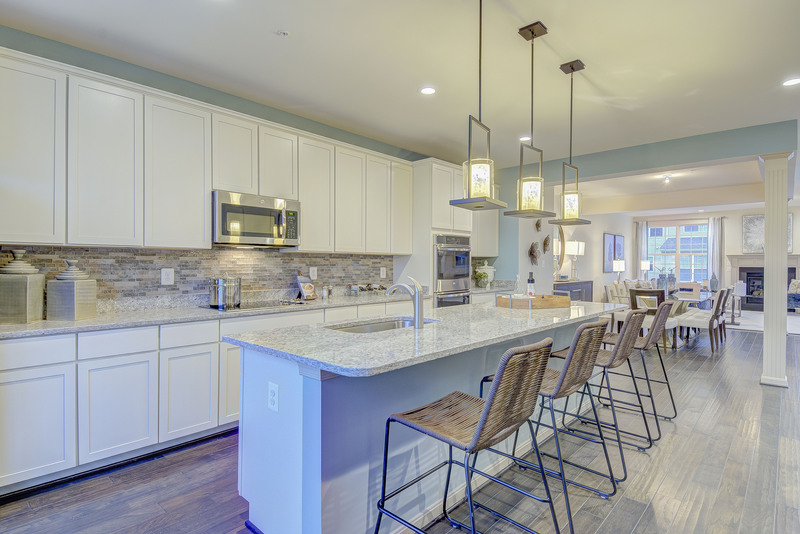 This inviting new home community is located in the town center, heart of Prince Frederick, Maryland. This neighborhood features a playground, ball field and community center. Conveniently located to schools, shopping, business corridors, restaurants, parks, the local hospital & more! Unlike any community in this area, we offer upscale features & amenities at very affordable prices. Driving Directions: Route 4 South from Dunkirk, Right on Route 231, Left on Prince Frederick Blvd. into Prince Frederick Crossing, Right on Thoroughbred Drive, Model home on Left..